Advertise now for free! y Let's go. dShall your horses appear here, too? Unlimited number of advertisements | Own homepage | etc. - Try now for free! Did you know? - Advertising is for free! Do you have questions about ehorses or one of our services? Here you will find our Contact form. In order to protect you from dubious offers, we check the advertisments every day. Please avoid advance transfers. creating a new experience in the traditional world of horses. 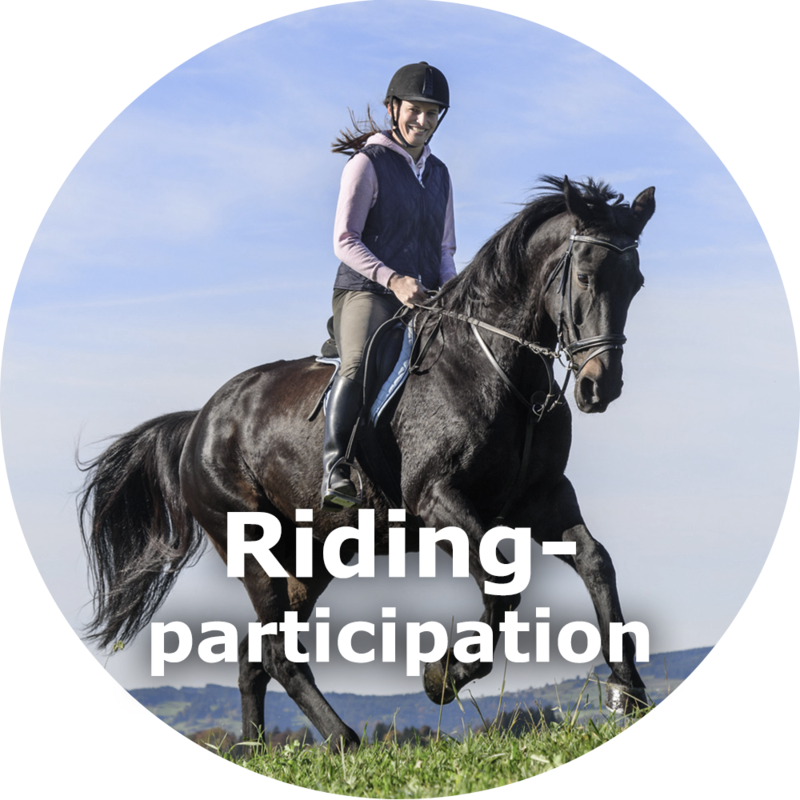 ehorses enables a border-crossing exchange amongst people sharing the passion for horses with us. An old saying states: "The ones who have no target will approach nothing". Targets inspire! We evolved from a startup to the biggest trans-European horse market during more than 15 years corporate history. In oder to continue our story of success and spread out the wings, we always set new goals predetermining our pathway. If you are looking for the right horse or if you want to sell your horse to the right person, ehorses is the right platform for you. In our online horse market you find easily and quickly a wide variety of leisure and sport horses of all breeds easily and quickly. Whether a well-trained dressage horse, a reliable jumping horse, or even an excellent leisure pony - our horse market offers horses of every level and discipline. If you would like to sell your horse to a new horse friend and place your horse on sale, you have the ideal opportunity to offer it on ehorses. Via our horse market you do not only reach potential buyers across Germany, but also abroad. The suitable buyer for your horse will be found guaranteed - easy and soon. 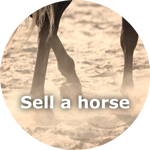 Whether as a premium seller or as a standard seller: Selling a horse on ehorses is extremely simple and very effective. 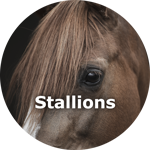 With more than 17,000 horse advertisements and more than 10 million page views per month offers our horse market an ideal platform to sell your horse. As a premium seller you could dispose of several professional sales tools which will influence your turnover strongly. In addition, the horse sale offers many advantages, for instance an comprehensive statistical analysis, an unlimited duration of your advertisements and a personal equestrian-minded service. When selling your horses you can enter the breed, type, ability, gender, price and many other characteristics of your horses for sale and offer them targeted to potential buyers. The horse to be sold can be presented in our horse market according to previously defined characteristics. The same applies to the purchase of a horse. Here you can filter according to the desired traits so you will find a horse depending on your personal wishes. 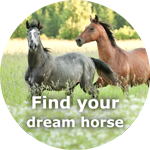 If you would like to buy one or more horses, but the horse of your dreams is still not found, ehorses opens new possibilities. 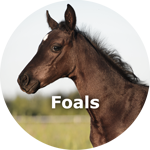 By using the detailed search, horses for sale can be sorted by many criteria. In addition, you can create a search request, which will inform you about the latest offered horses matching your criteria. This horse market offers the appropriate horse from every ability: from breeding via polo sport through to show.